This is another favorite book for me this year! 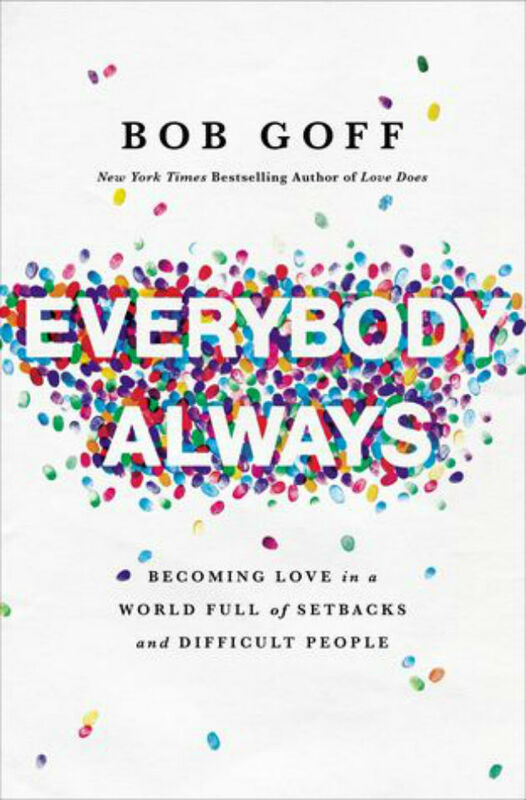 Each chapter of this book is an experience Bob Goff has had and some lessons he has learned about loving others, even when it seems challenging and even impossible. I found this book encouraging, thought provoking, and an overall refreshing read. I loved every chapter! The premise of this book really caught my interest. A woman and her toddler twins go missing and turns to a cold case. The book alternates chapters between a few of the neighborhood women (who happened to be with the missing woman the night before she disappeared). It took me longer than I thought to get through this book because it honestly was not all that exciting and it felt drawn out. I would say the premise is interesting and then the ending is interesting but other than that I felt like it was kind of a waste of time. Someone recommended this book to me a few months ago (thank you if that was you), and I really enjoyed reading it! 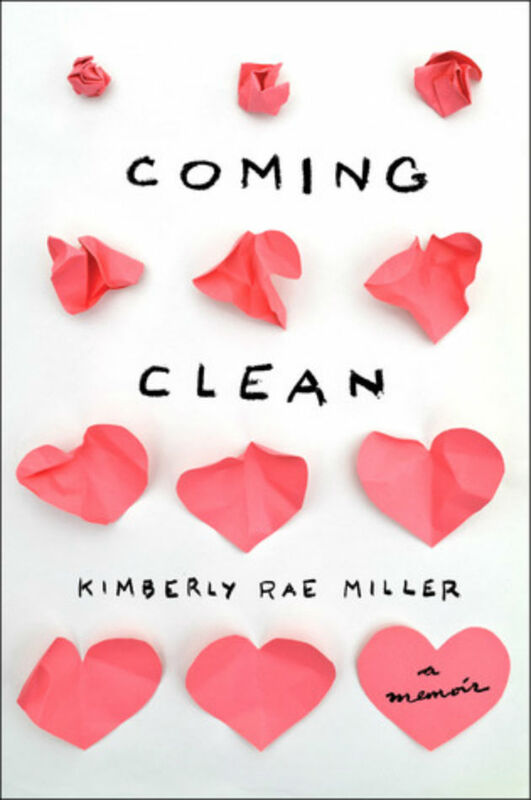 This book is a memoir by a woman named Kimberly who grew up in Long Island behind the doors of a junk infested house. Her father was a hoarder. I thought this really brought together her story and experiences living with a hoarder very well. I found this book really interesting and sad (for her and how they lived) at the same time. I definitely recommend. 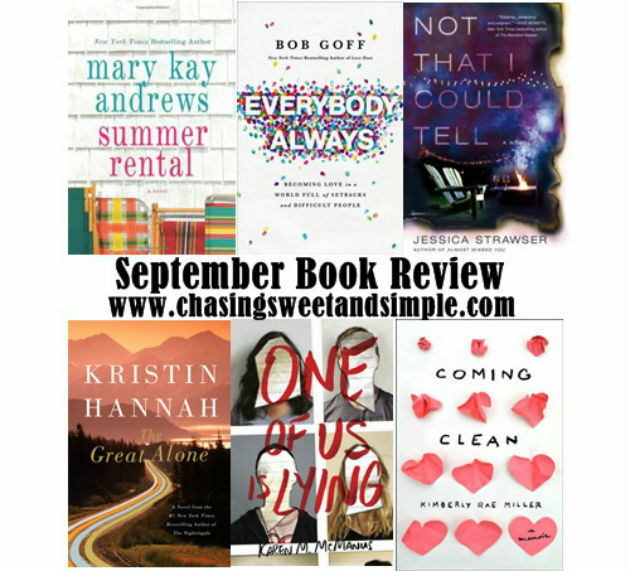 This sweet little read is about three best friends who meet at a rental house for a month in the summer. All three are going through some changes (jobs, relationships etc) so this book navigates through those, as well as, two other characters-their landlord Ty and a woman on the run named Maren who ends up renting a room in the rental too. 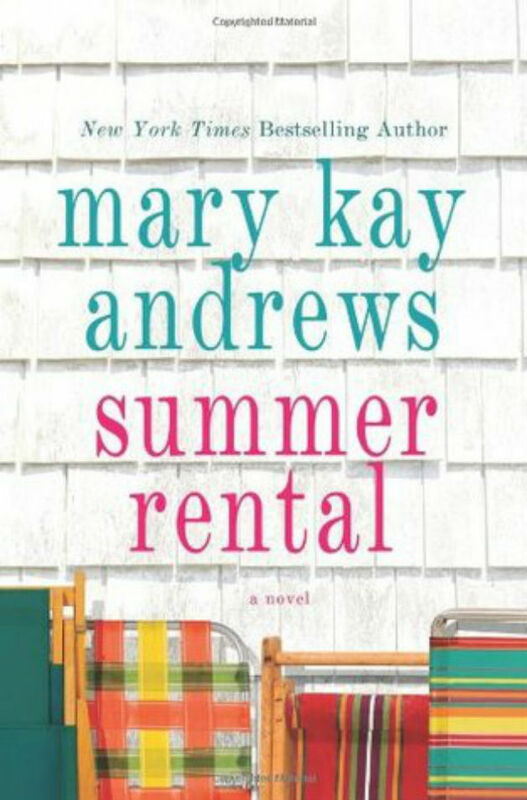 I think this is my third Mary Kay Andrews book, and I just loved it! This book has been on my list forever, and I finally got to it...and LOVED it! This is about five high school students who are in detention with one another and one of them dies. After further investigation, the death is ruled a homicide and suspicion falls under the remaining four students. This book alternates between the perspective of each of the students as the investigation progresses. I couldn't put this book down! I had a great reading month and it ended with a bang with this one....this may just be my favorite book this year. I LOVED it! You want to know what's crazy? !...so many people have been recommending this book for months but when I looked into it, I didn't think it would be something I would really like. Well I was WRONG. If you haven't read this book, get it now. It's a story about a family (parents and their only child) who move to Alaska in the 70's. At first, Alaska seems like their dreams come true but as winter sets in, the father's mental health starts to deteriorate. This book is written from Leni, the 13 year old daughter's point of view and it follows them for almost a decade. There were points in the book where I wasn't sure how I could possible like any type of ending but I kept reading and it was SO good! 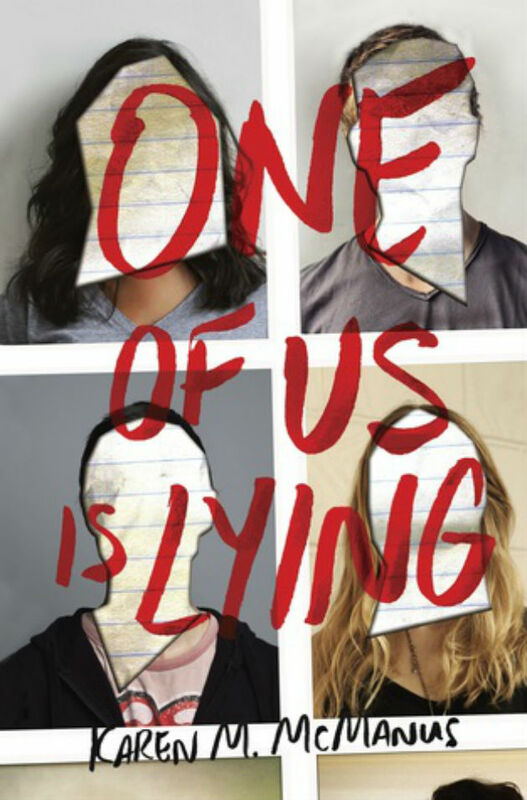 I finally read One of Us is Lying this month too! It was a fun read. I listened to it and the author narrated. It was so good. I had Not That I Could Tell on my list but haven't found it yet. Maybe it's one of those completely forgettable thrillers. I have Summer Rental on my bookshelf but I'll probably wait until next summer to read it. I'm a seasonal reader like that. 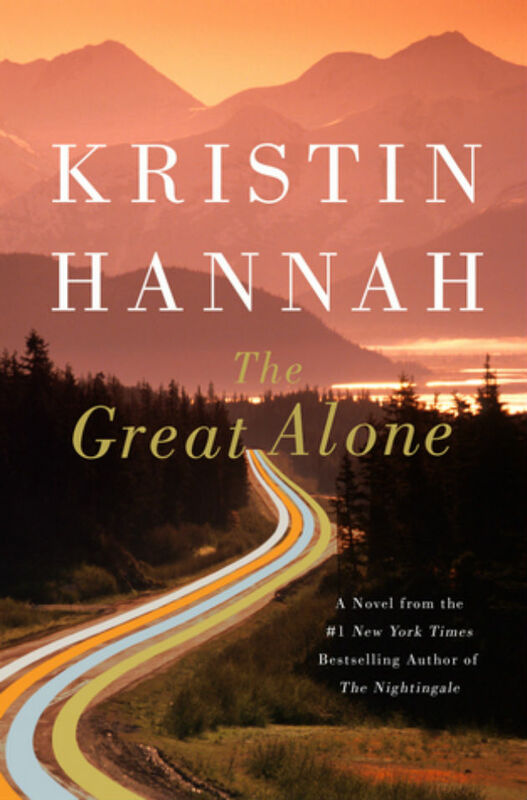 I didn't think The Great Alone is something I'd enjoy either (even after all of the glowing reviews), but I'm rethinking it now! I just added One Of Us Is Lying to my holds list at the library this morning... only 11 more people to go haha! I don't think I would normally be attracted to the great alone, but your review is totally swaying me to add it to my TBR! The Great Alone is definitely one of my favorites of the year, too. And One of Us Is Lying was great. I also loved one of us is lying. So good. I loved Lying and Alone. 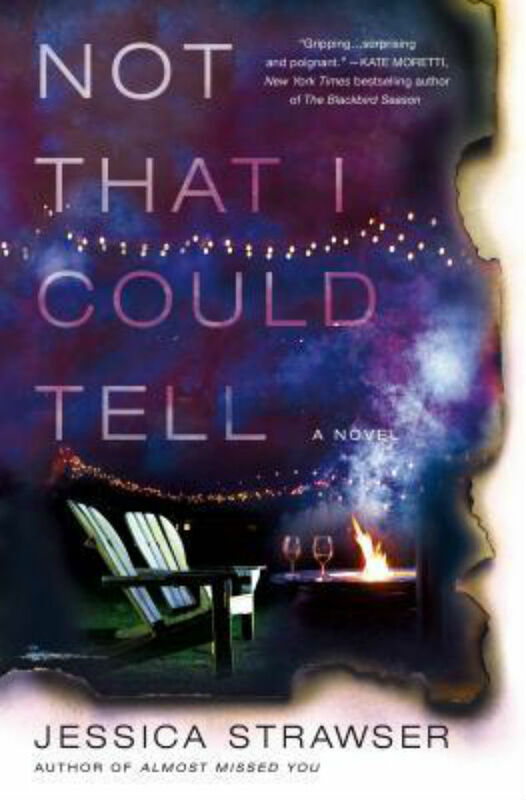 Also liked the Jessica Strawser novel but can see how it was not everyone's cup of tea. Coming Clean sounds so interesting and I haven't heard anyone else talk about it!